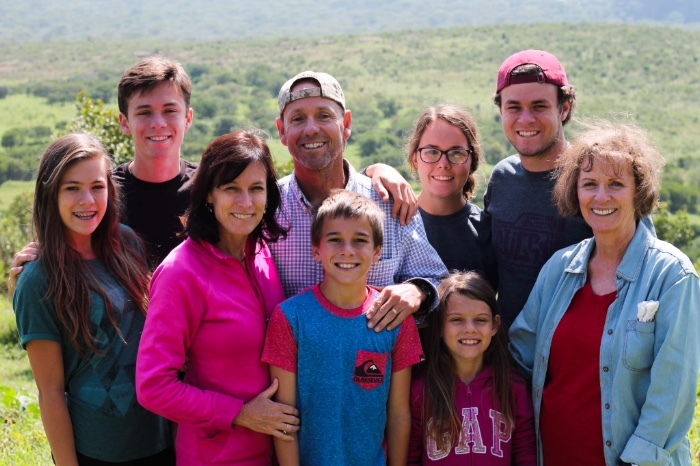 Steve and Marian Spencer serve in Malawi where Steve teaches at African Bible College and serves as Director and Academic Dean. When Steve, Marion and their then 4-month-old son arrived in Malawi years ago, the college consisted of 50 acres of maize fields and wild animals. Today, ABC is a four-year, liberal arts college with campuses in Malawi, Uganda and Liberia where they train, nurture and develop Africa’s next generation of Christian leaders. Marion serves as hospitality and social coordinator for staff and students. We are thankful for the ministry of African Bible Colleges. This year we have 100 new freshmen students. Our chapel and classrooms are full of enthusiastic African scholars who are passionate about learning the treasures of God’s truth. We are offering more B. A. degrees than ever – Biblical Studies, Mass Communication, Business, Community Development and Education. And currently, I am writing the curriculum for a Master of Arts degree in Education Administration. We are thankful for the many off-campus ministries we get the privilege to support and encourage. We are digging boreholes and showing the Jesus film in Muslim areas along the lakeshore. We are building bread ovens and irrigating crops in the central region. We are feeding orphans, providing medical assistance, and distributing maize to villages that are suffering because of food shortages. And we are working in several of the prisons throughout Malawi. All this for His glory!